The Berenstain Bears Bath Book (Bath and Beach Play Set ) with Sponge is for Baby to Pre-K. 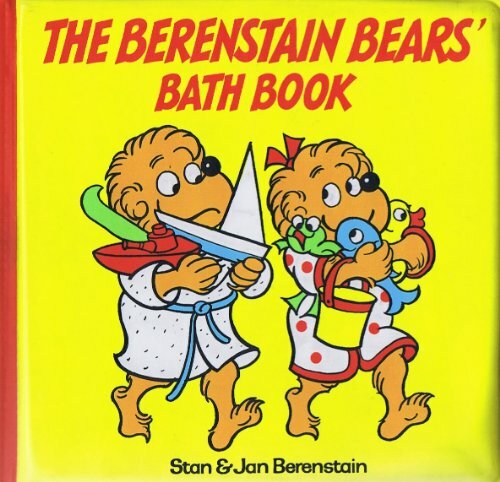 The Berenstain Bears Bath Book (Bath and Beach Play Set ) with Sponge was written by Stan and Berenstain, Jan Berenstain. The Berenstain Bears Bath Book (Bath and Beach Play Set ) with Sponge was published by Random House Books For Young Readers. 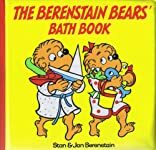 Subjects of The Berenstain Bears Bath Book (Bath and Beach Play Set ) with Sponge include Animals - Bears, Children's Baby - Fiction - General, Children: Babies & Toddlers, General, Juvenile Fiction, and Non-Classifiable.